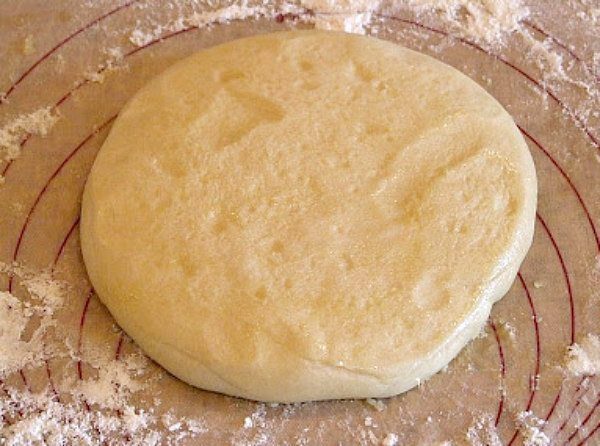 This Basic Pizza Dough recipe is the perfect pizza dough. The recipe turns out 6 balls of dough that can be frozen to make whenever the pizza-mood strikes. Since we like our crust a little on the thick side, I separate my dough into 3 portions instead. And then you begin tossing it into the air until it’s stretched out into the desired size and shape for your pizza. This is the fun part. 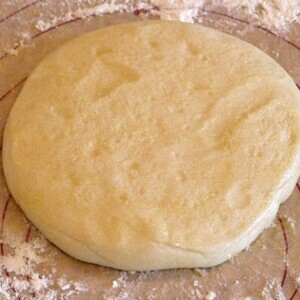 The dough stretches out nicely as it is tossed, forming the shape needed for your pizza. Although this is a bit of a ‘process’ to make (in terms of the long, detailed directions included in the recipe below), I really think it is an excellent pizza dough. I love the fact that it makes several balls of dough that store well in the freezer too. If you’re looking for things to make with your pizza dough, try Sausage and Scrambled Egg Pizza or Classic Pepperoni Pizza. Mix together the flour, salt and yeast in a big bowl (or in the bowl of your stand mixer). Flour a work surface or counter. Line a jelly roll pan with baking paper/parchment. Lightly oil the paper. With the help of a metal or plastic dough scraper, cut the dough into 6 equal pieces (or larger if you plan to make larger pizzas). (NOTE: to avoid dough from sticking to scraper, dip scraper into water between cuts). Sprinkle some flour over the dough. Make sure your hands are dry and then flour them. Gently round each piece into a ball. (NOTE: if the dough sticks to your hands, dip your hands into the flour again). 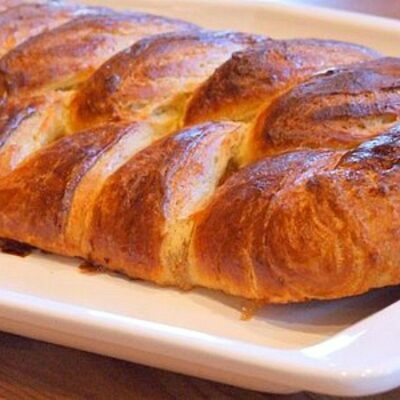 Transfer the dough balls to the lined jelly roll pan and mist them generously with spray oil. Slip the pan into a plastic bag or cover with plastic wrap. Put the pan into the refrigerator and let dough rest overnight or for up to three days. (NOTE: you can store the dough balls in zippered freezer bags if you want to save some of the dough for any future baking. 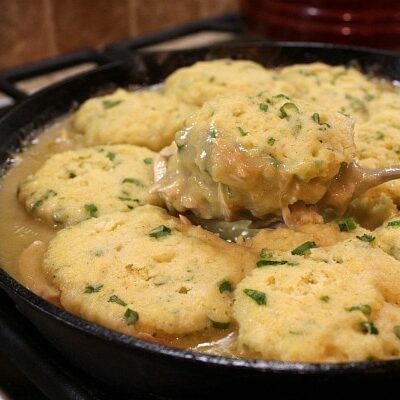 In that case, pour some oil (a few Tablespoons only) in a medium bowl and dip each dough ball into the oil so that it is completely covered in oil. Then put each ball into a separate bag. Store the bags in the freezer for no longer than 3 months. The day before you plan to make pizza, remember to transfer the dough ball from the freezer to the refrigerator). On the day you plan to eat pizza, exactly 2 hours before you make it, remove the desired number of dough balls from the refrigerator. Dust the counter or mat with flour and spray lightly with oil. Place dough balls on the floured surface and sprinkle them with flour. Dust your hands with flour and delicately press the dough into disks about 1/2-inch thick and 5 inches in diameter. Sprinkle with flour and mist with oil. Loosely cover the dough rounds with plastic wrap and then allow to rest for 2 hours. At least 45 minutes before making the pizza, place a baking stone on the lower third of the oven. Preheat the oven as hot as possible (500°F). (NOTE: if you do not have a baking stone, use the back of a jelly roll pan- do not preheat the pan). 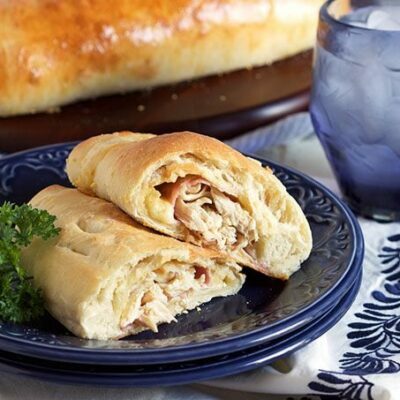 Generously sprinkle the back of a jelly roll pan with semolina/durum flour or cornmeal. Flour your hands (palms, backs and knuckles). 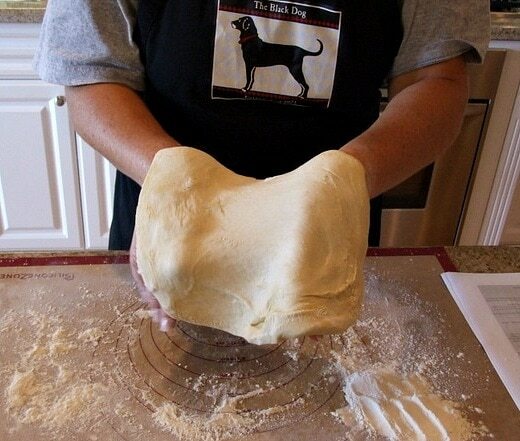 Lift up 1 piece of dough by lifting it with a pastry scraper. 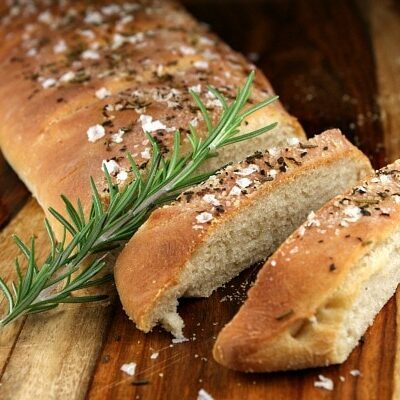 Lay the dough across your fists in a very delicate way and carefully stretch it by bouncing it in a circular motion on your hands and by giving it a little stretch with each bounce. Once the dough has expanded outward, move to a full toss. (NOTE: During the tossing process, if the dough tends to stick to your hands, lay it down on the floured counter and reflour your hands, then continue the tossing and shaping. If you have trouble tossing the dough or if the dough never wants to expand and always springs back, let it rest for approximately 5 to 20 minutes in order for the gluten to relax fully, then try again. You can also resort to using a rolling pin, although it isn't as effective as the toss method. When the dough has the shape you want (about 9 to 12" in diameter for a 6 ounce piece of dough), place it on the jelly roll pan, making sure there is enough semolina/durum flour or cornmeal to allow it to slide and not stick to the pan. Slide the garnished pizza onto the stone in the oven (or bake it directly on the jelly roll pan). Close the door and bake for 5 to 8 minutes. (NOTE: after 2 minutes of baking, take a peek. For even baking, rotate 180°). Take the pizza out of the oven and transfer it to a cutting board or your plate. In order to allow the cheese to set a little, wait 3 to 5 minutes before slicing or serving.